Research and statistics indicate that “70 % of all jobs are found through networking!” This workshop focuses specifically on networking productively, following-up and getting results. The agenda includes a comprehensive overview of the job-search process, necessary preparation and techniques to get the most from networking meetings and various tools, protocols and tips to keep job-seekers organized, efficient and more comfortable reaching out for help. 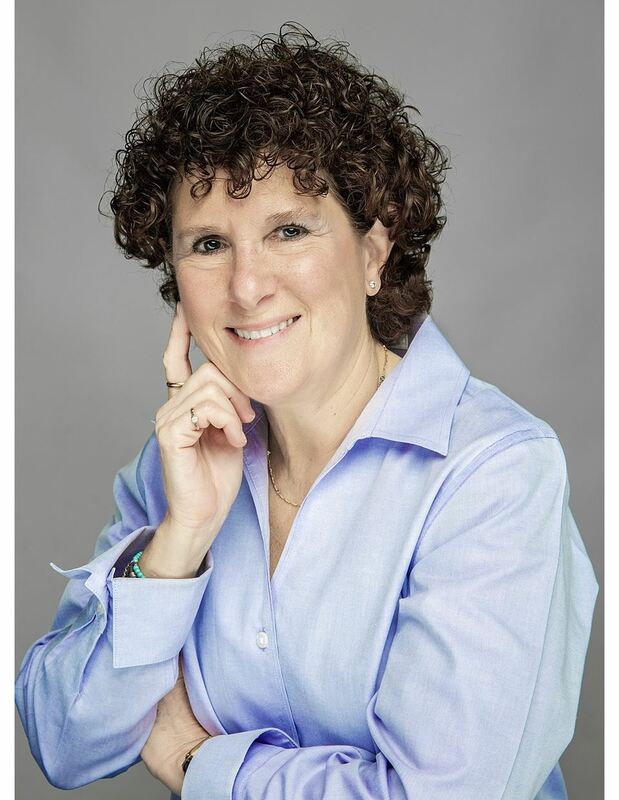 Joan Sherman is a job-search, networking and career coach in Washington, DC. Her career spans 30+ years in the commercial and international insurance business then, providing human capital consulting to several Federal government agencies. She has held a variety of professional roles in sales, management and corporate training including organizational development consulting. When starting her business in, 2012, Joan also served as a part-time career counselor at George Washington University's Career Center helping hundreds of students/alumni prepare to launch their careers. Her unique niche began working with millennials to "get them off their parent's payrolls." Now, she provides in-person coaching and outplacement services to a broad spectrum of clients with a large emphasis on networking. As a community service, she also offers workshops at DC Public Libraries and numerous non-profit organizations such as 40Plus, Gonzaga Business Network's Career Fair, Career Confidence, Military Officer Career Networking events, and Career Networking Ministry. As many of her clients testify: "Joan turns the dreaded job-search into a fun treasure hunt to land the "right job!"